The term Mozarab is often used without understanding its specific meaning (or its relationship to the world of the Way of St. James). When referring to its living and continuously evolving liturgical aspect, this lack of knowledge and understanding can be substantial. 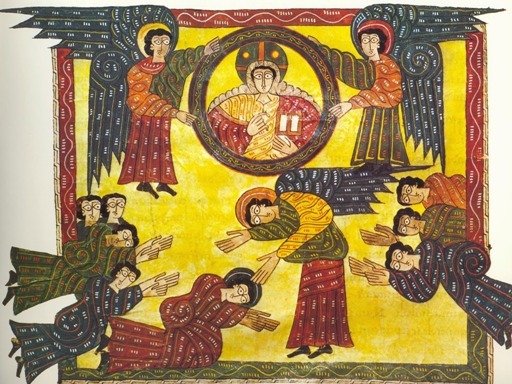 The speaker will discuss both the Easter mystery in the form of the Mozarabic Rite and its meaning. This will help those who will be attending the commemoration of the Translation of the Apostle St. James – to be held on 30 December at Santiago el Mayor Church – to understand and prepare for participation in the Eucharist. Father Aguilar, a native of Málaga who trained in Toledo, specializes in the Eastern and Mozarabic rites. He is an expert in liturgy and currently holds a post in Rome.